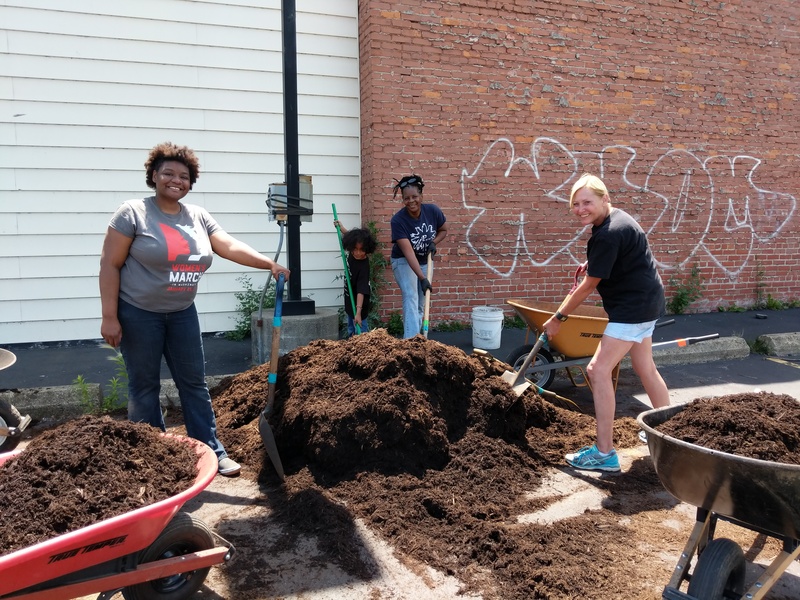 HomeBlogBailey Fights BlightSpring Service Days 2019 – Get Involved! 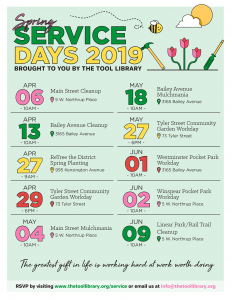 Join the The Tool Library and our community partners for close to a dozen service events across University District this fall! If you plan to attend an event, either as an individual or with a group, please RSVP by visiting www.thetoollibrary.org/service and signing up.